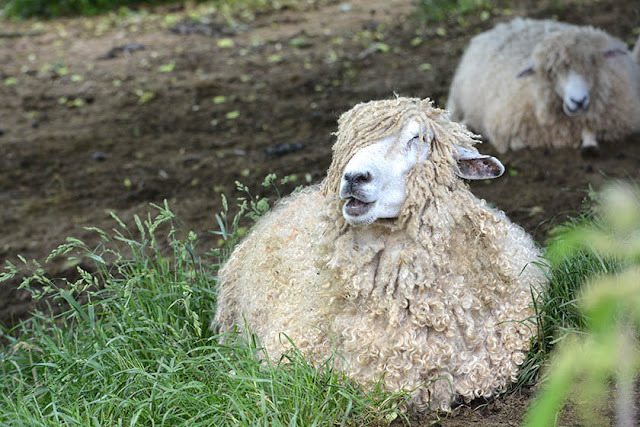 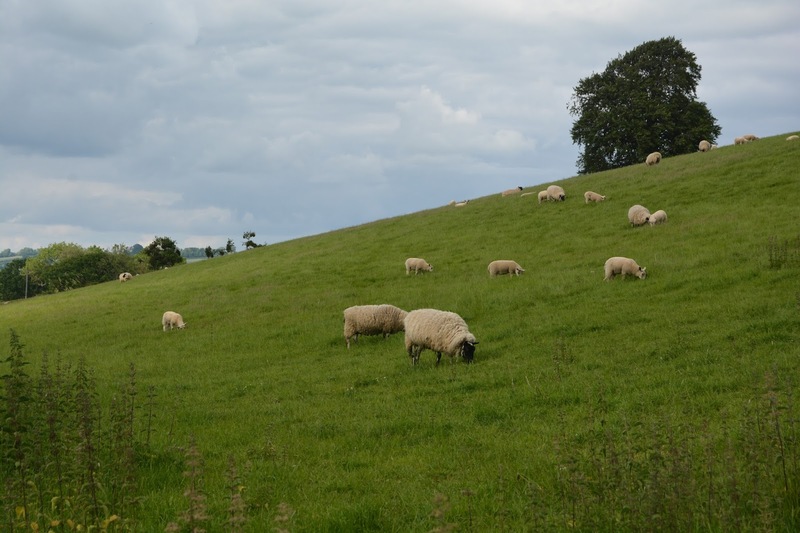 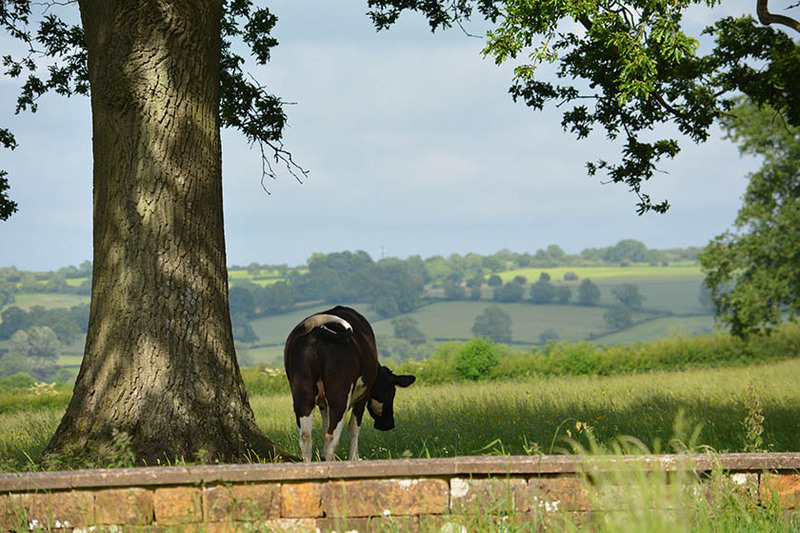 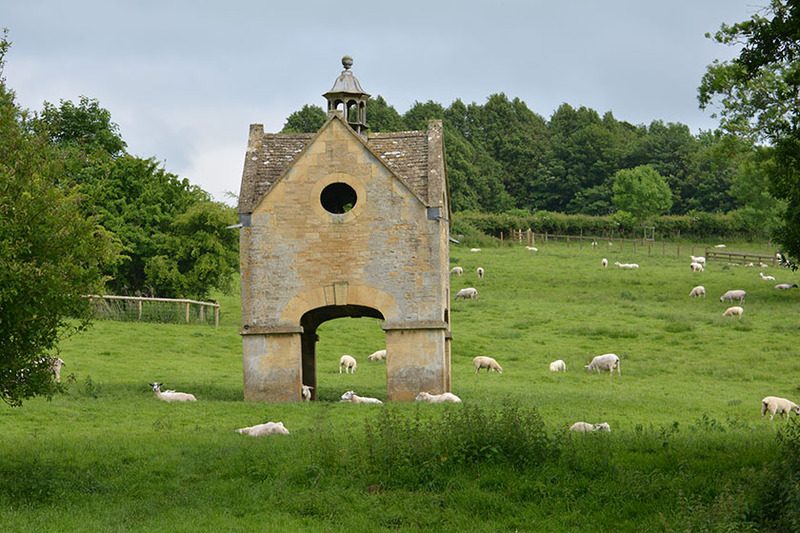 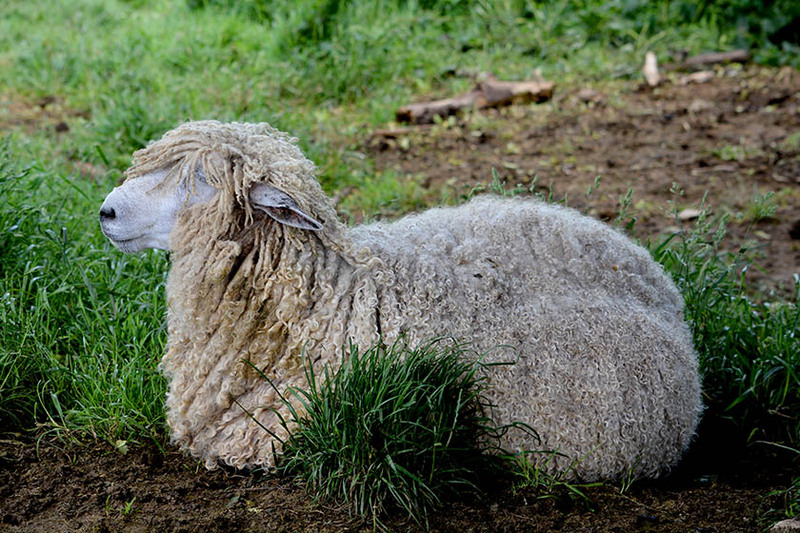 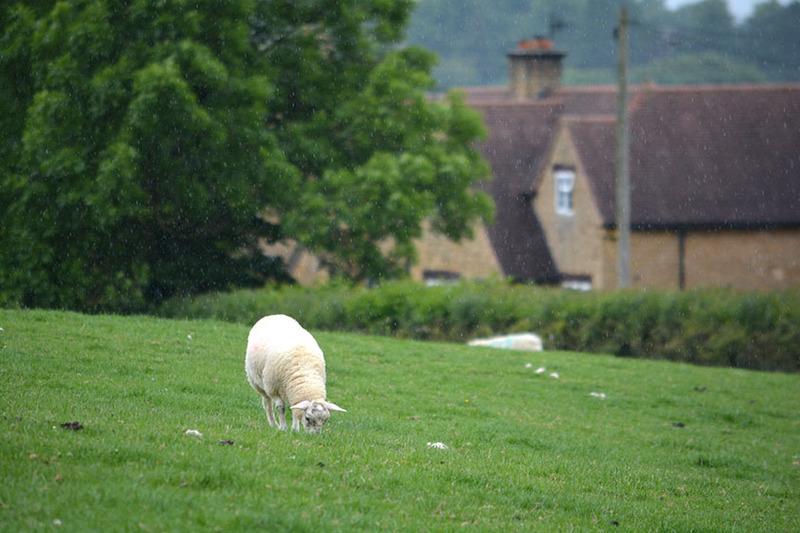 England's green pastures and fields are charmingly filled with sheep and cattle. 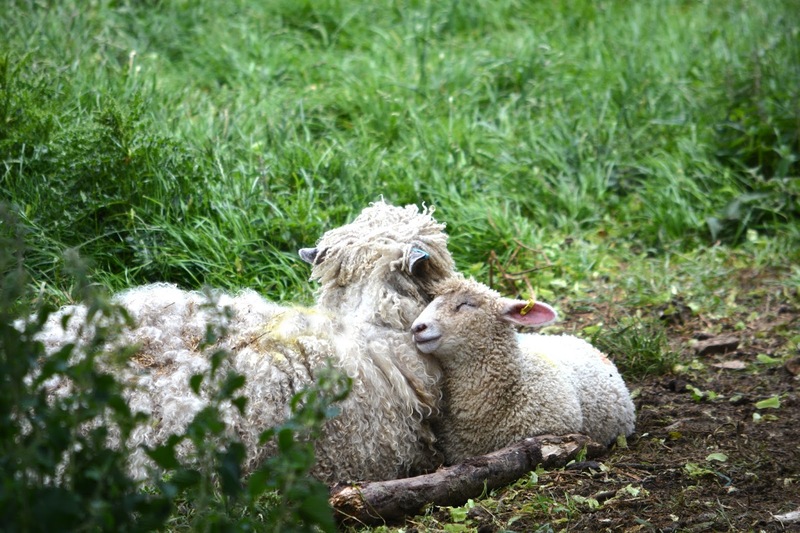 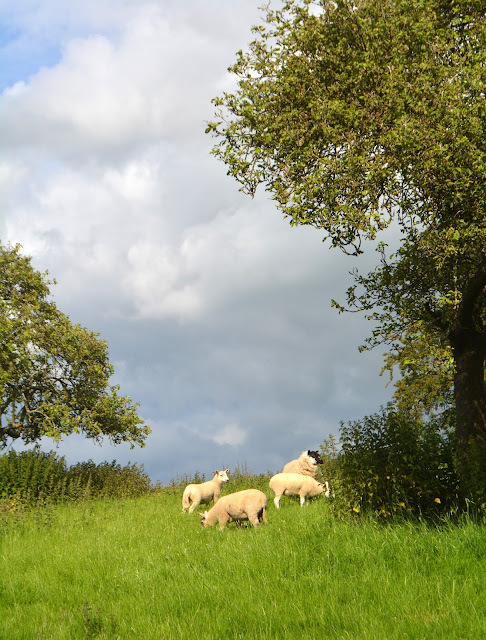 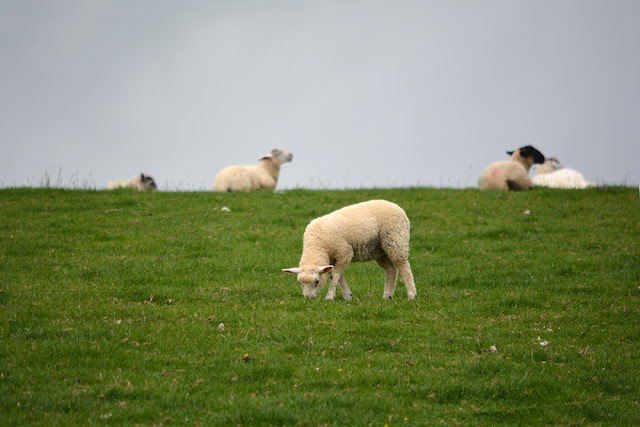 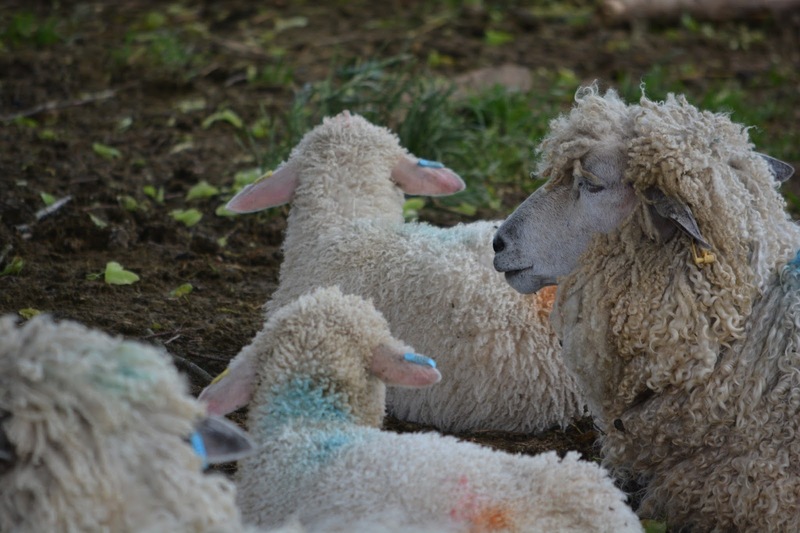 Blissful as lambs, we lingered by the pastures and walked slowly past the sheep clustered in the hills. Pretty jam labels... win a crafting die!